Is there a better alternative to Freecol? Is Freecol really the best app in Adventure category? Will Freecol work good on macOS 10.13.4? FreeCol is an open source version of Colonization. 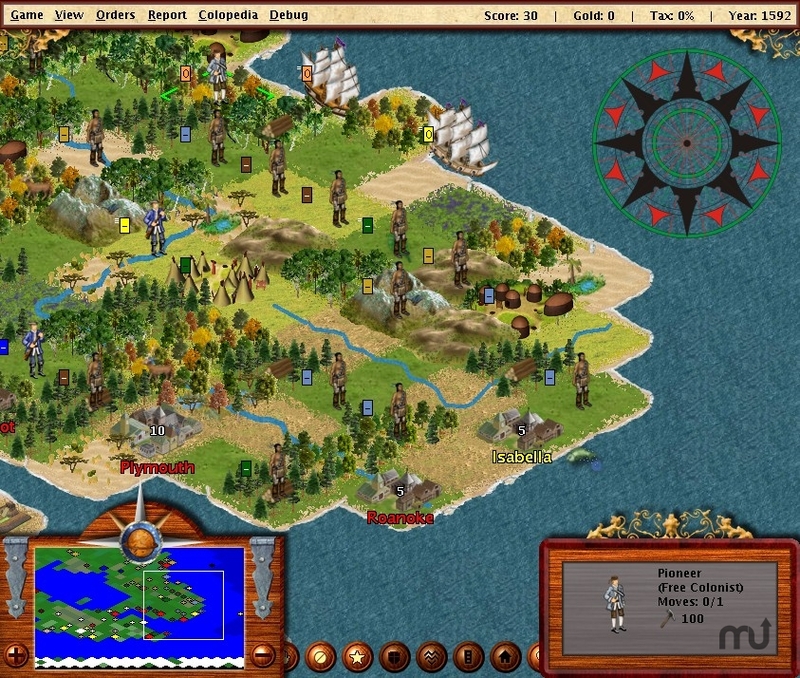 It is a Civilization-like game in which the player has to conquer the new world. Note: FreeCol has some problems running on OS X, so you should save your game frequently. Freecol needs a review. Be the first to review this app and get the discussion started! Freecol needs a rating. Be the first to rate this app and get the discussion started!